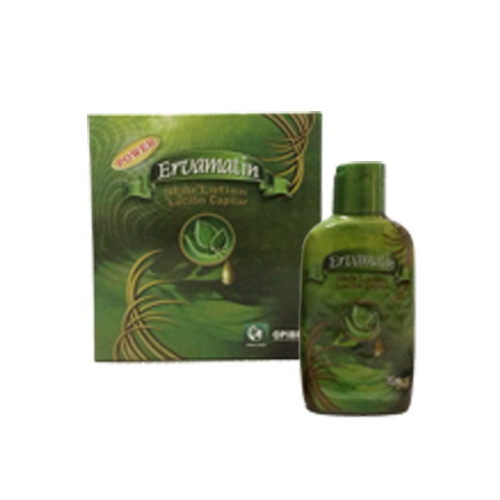 All Ervamatin products contain phyto-therapeutic agents and ingredients found only in the Amazon Rain Forest. 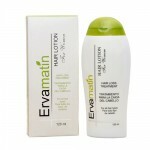 Ervamatin products are 100% natural. With Ervamatin products you have mother nature on your side. Be wondered by the amazing results you achieve with Ervamatin. All herbs used in the formulas are recognized and accepted by CTFA (The Cosmetic Toiletry and Fragrance Association) located in New York – USA. And also by The World Health Organization.